So I found a pristine, well-maintained, low-mileage NB2 that’s absolutely perfect... with the exception of not having ABS. The forums seem to think ABS isn’t even necessary in the winter if you’ve got good tires and half a brain and I’ll be keeping my Focus with its snow tires anyways so I’m not too concerned, just curious if any Miata owners have experience with this and might be able to offer some insight into how the car behaves in the winter before I make a decision one way or another. 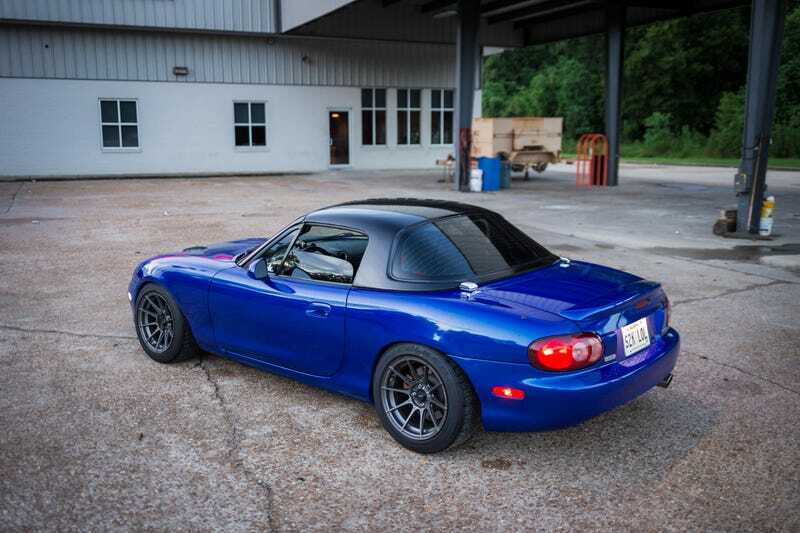 Pretty Miata for your time, the one I’m looking at is pretty much the exact same color.